The powders are added to colors in order to achieve a stronger and more emphasized lookof permanent make-up. 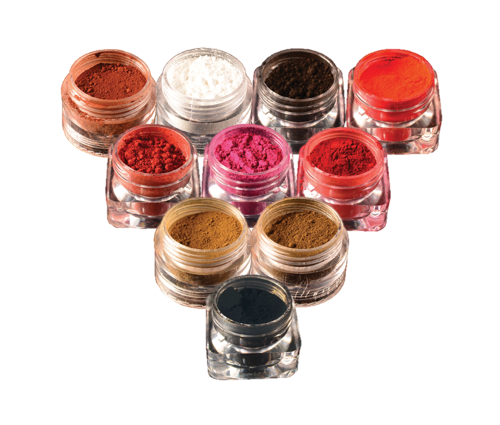 These powders facilitate the quick and easy pigment's penetration to the skin. The powders are helpful when there is a difficulty in the pigments' absorption in certain typesof skin despite previous strengthening attempts. The use of powder as an addition to colors should be in a ratio of 1/3 powder to 2/3 color.